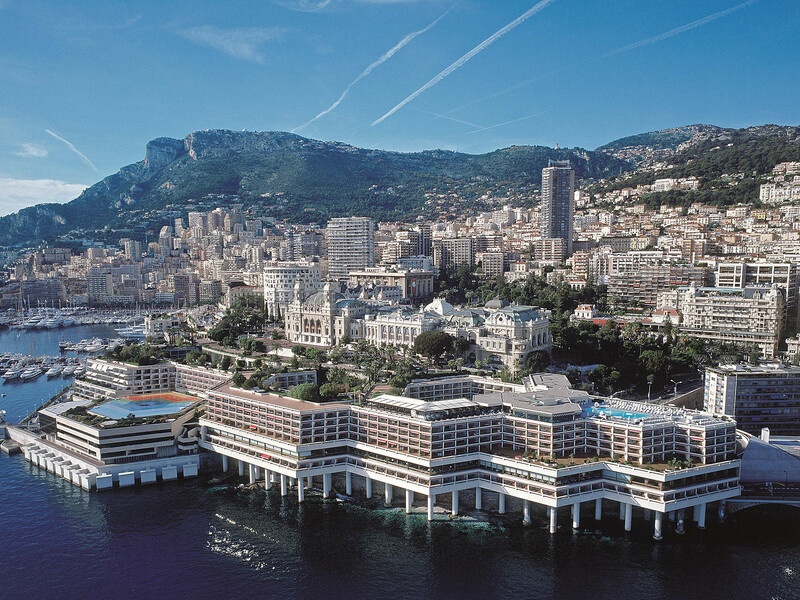 The Fairmont Monte Carlo Hotel has received 4 prestigious awards this year, which all acknowledge the exceptional quality of service given by all its employees throughout the year. Travellers rated the hotel as “Fabulous” on Expedia’s website, with a score of 4.3 out of 5 and rated it close to perfection on the Holiday Check website. The hotel was subject to very rigorous evaluation criteria set by the Luxury Travel Awards, and professionals recognized the quality of service from the establishment by awarding it the “Service Excellence Award”. Finally, the readership and advisory board of the American magazine Prevue, present in the business hotel sector for 45 years, has recognized the innovativeness of the establishment. During the Prevue Visionary Awards, which were recently held at the IMEX World Congress in Las Vegas in October, they awarded the Gold Medal in the International category “Best Hotel / Resort Property”. The hotel and its teams are proud to be recognized by all tourism stakeholders, from travellers to professionals to magazine readers. These awards are the result of hard work done by all colleagues throughout the year. This success proves that the team offers exemplary services in all categories.